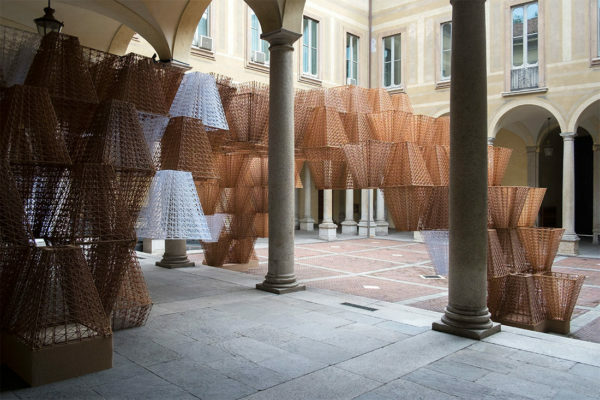 Opportunities for a region-wide gathering of Asia Pacific’s leading architecture and design-industry identities don’t happen often. 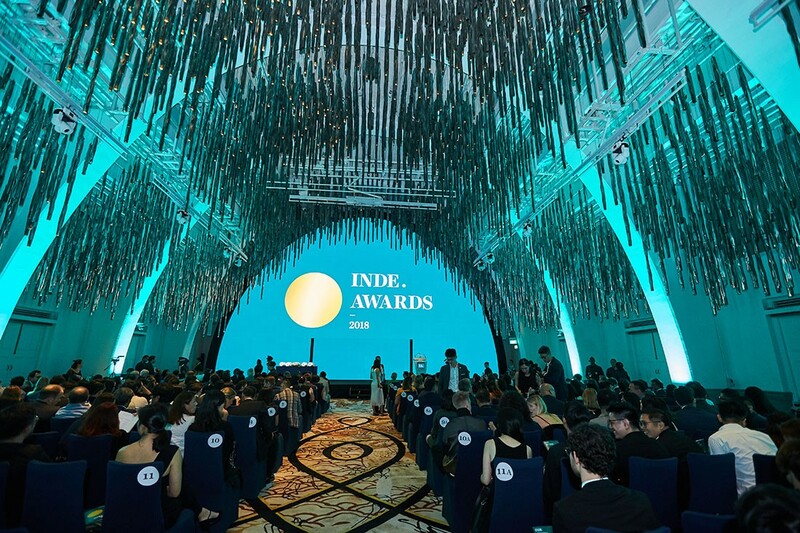 But on the evening of Friday 22 June 2018, a crowd of over 300 gathered in Singapore from far-flung corners of APAC for the second annual INDE.Awards Gala. 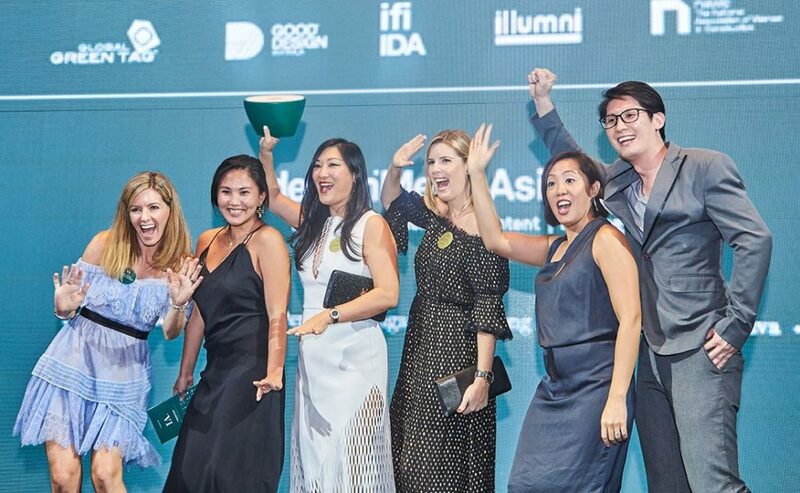 They came together from countries including Thailand, Malaysia, Vietnam, Australia, China, Sri Lanka, Indonesia and of course Singapore to discover and celebrate the year’s most progressive projects, people and products from our region – and to show the world why APAC is a region to watch. 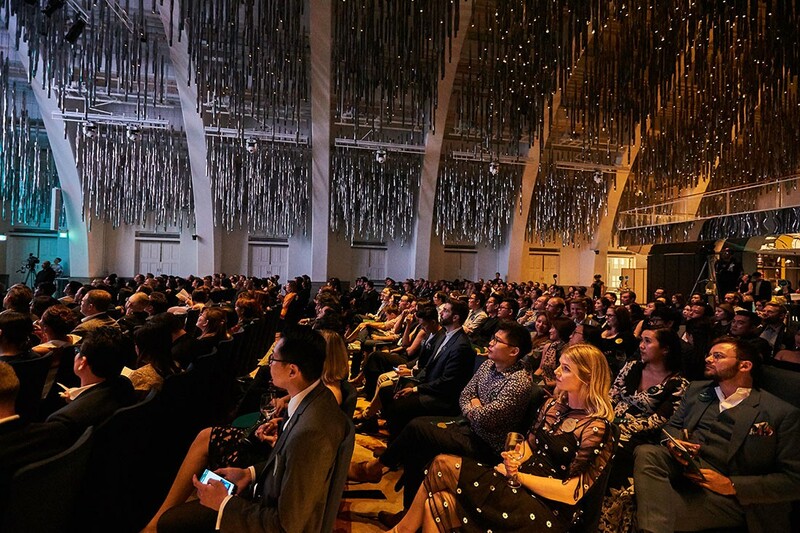 The sense of a united regional creative community was a topic of discussion heard throughout the evening at the incredible JW Marriott Singapore South Beach ballroom. 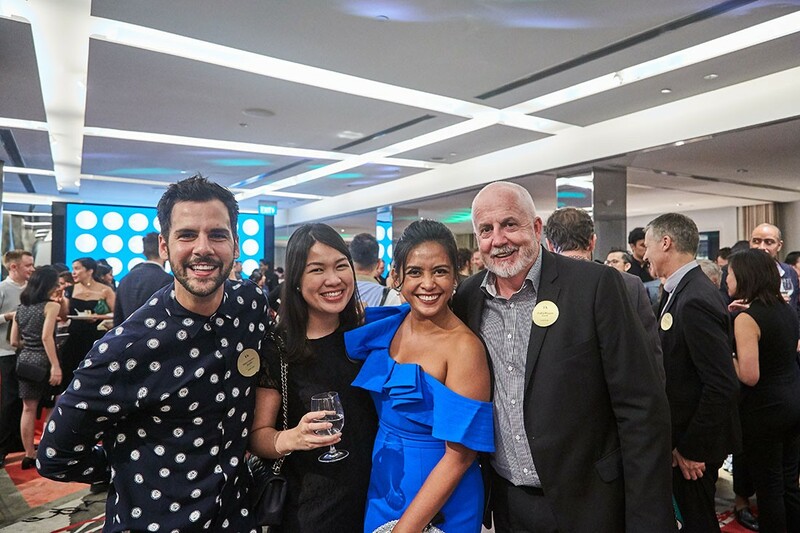 Prior to the Gala, a series of INDE.Awards fringe events had placed this theme front and centre by unpacking discussions about where A&D in APAC is heading. Look out for our coverage of the INDE.Awards VIP Insiders’ Night at Cosentino City Centre Singapore (where INDE.Awards judges ruminated on what makes work from APAC influential globally); the South East Asia Futures forum at Zenith Interiors’ Singapore showroom (featuring project presentations from six of our Shortlisted practitioners from the South-East Asian region); and the tour of the Gala venue (South Beach development) with Foster + Partners’ Singapore studio, which shared some key considerations for dense commercial developments in the tropical context with a group of Singapore and regionally based practitioners. The Gala itself had a celebratory tone – not just for the well-deserved winners, but for the opportunity that the event presented. 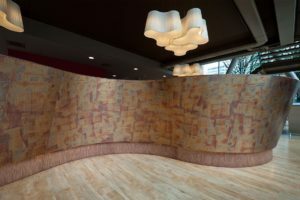 New insights, new connections and new relationships were built, which brought deeper meaning to an important event on the architecture and design calendar. Emcees Narelle Yabuka (Editor, Cubes magazine and Indesignlive.sg) and Anita Kapoor (public speaker) opened the evening with an introduction to the challenging task faced by the Jury: weighing up the diversity that comes with over 400 entries from 14 APAC countries. 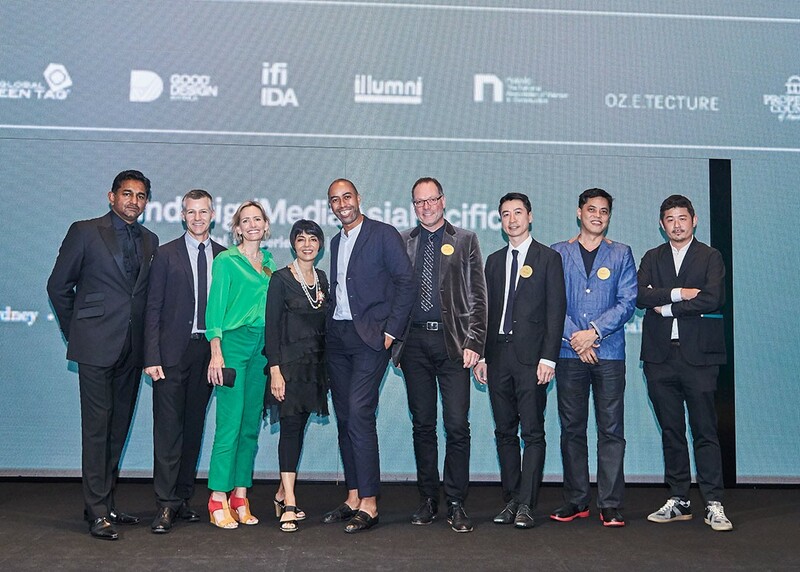 Many members of the Jury were in attendance – Chan Ee Mun (WOHA) from Singapore; Luke Yeung (Architectkidd) from Thailand; Aric Chen (M+) from Hong Kong; Abbie Galvin (BVN), James Calder (Calder Consultants) and William Smart (Smart Design Studio) from Australia; Shashi Caan (SC Collective) and Stephen Burks (Stephen Burks Man Made) from the USA; and Indesign Media’s very own founder and CEO Raj Nandan (Australia). Also in the audience were Launch Pad Asia Jury members Hunn Wai (Lanzavecchia + Wai) and Priscilla Lui (Studio Juju) from Singapore. A number of them graced the stage during the ceremony. 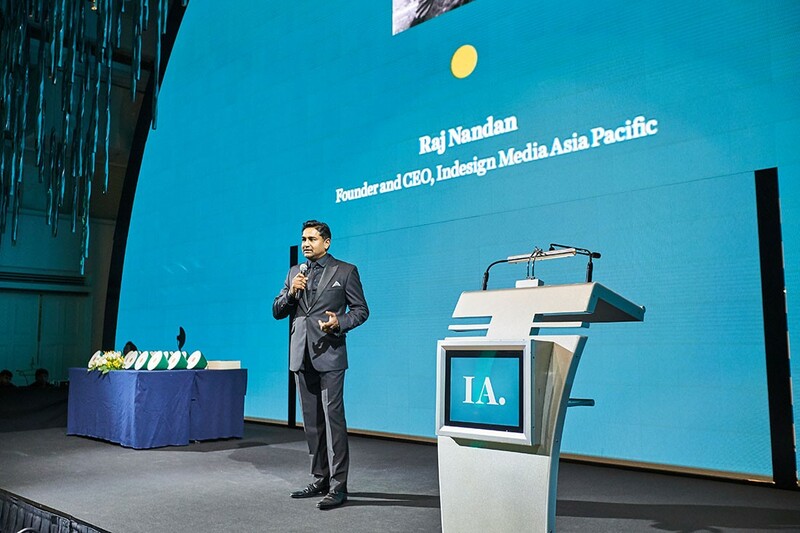 The first official address was by Raj Nandan, who made special mention of the wonderful support and working relationships enjoyed by the INDE.Awards with its official Partners. 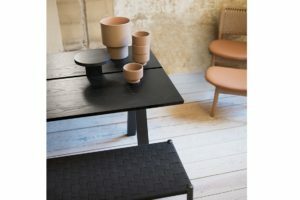 Aēsop, Asia Designer Communication Platform, Bosch, Careers Indesign, Colebrook Bosson Saunders, Cosentino, Cult, Dinosaur Designs, Dyson, Gaggenau, Geberit, Living Edge, Mafi, Schiavello, Sunbrella, Wilkhahn, Zenith and Zip – their support and dedication to the progression of the industry in our region make the INDE.Awards not only possible but powerful. 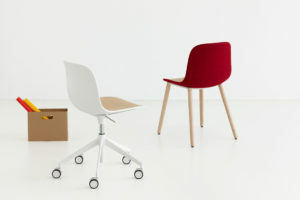 Juror William Smart, the Founder and Creative Director of Smart Design Studio, was next to address the audience. 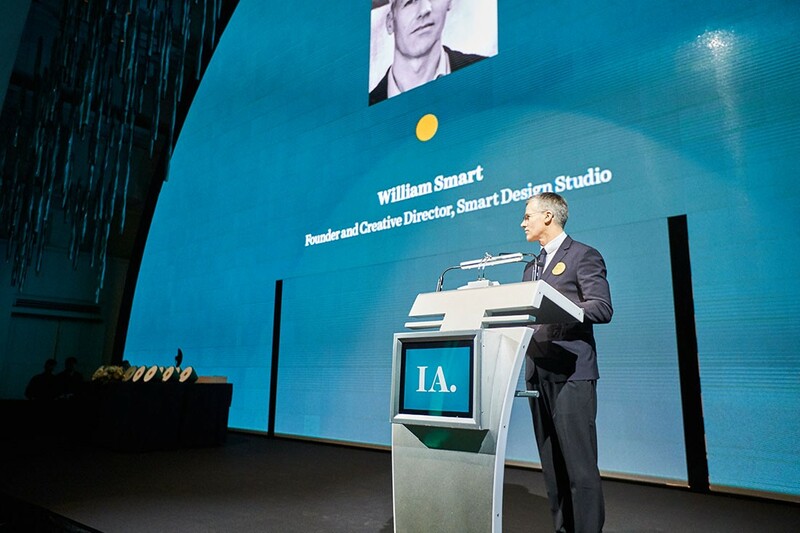 Smart has experienced the INDE.Awards as an entrant and winner in 2017, and as a Judge in 2018. 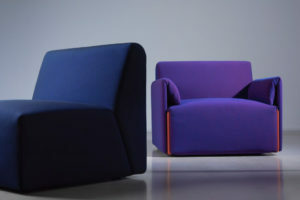 Last year he was very successful in the INDEs, winning The Building and The Luminary categories, as well as the Best of the Best award for the house Indigo Slam. William Smart, the 2017 INDE.Award Luminary and 2018 judge. 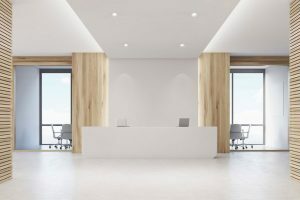 Reflecting on his success in the INDE.Awards 2017, he said: “Last year’s Luminary and Best of the Best awards were incredible for our practice. 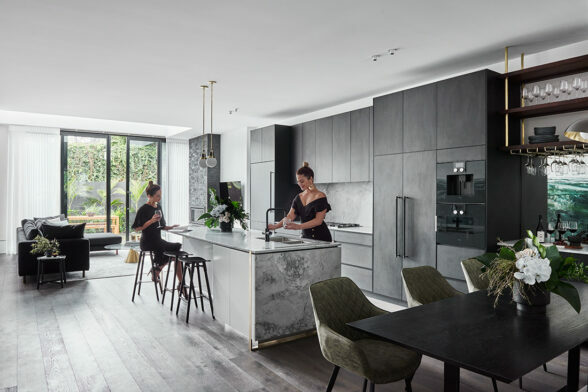 They elevated our profile, brought new opportunities and wonderful clients to our studio, and gave us the confidence to be stronger and more original in our architecture. 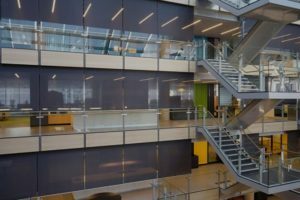 Above all it gave our team a feeling of being established and appreciated.” He closed by noting the abundant enthusiasm and optimism within the architecture and design professions. “It’s this dedication and passion that feeds our industry, inspires me and I’m sure you and makes our profession the envy of many others,” he said. With that, it was time to begin the ceremony. See the full list of winners in our parallel coverage here. A second audience of over 200 people in Sydney followed the progress of the ceremony with a live streaming at the Zenith Interiors showroom. Before long, the ceremony had arrived at the final award, granted to the top-scoring project from the entire competition: The Best of the Best. 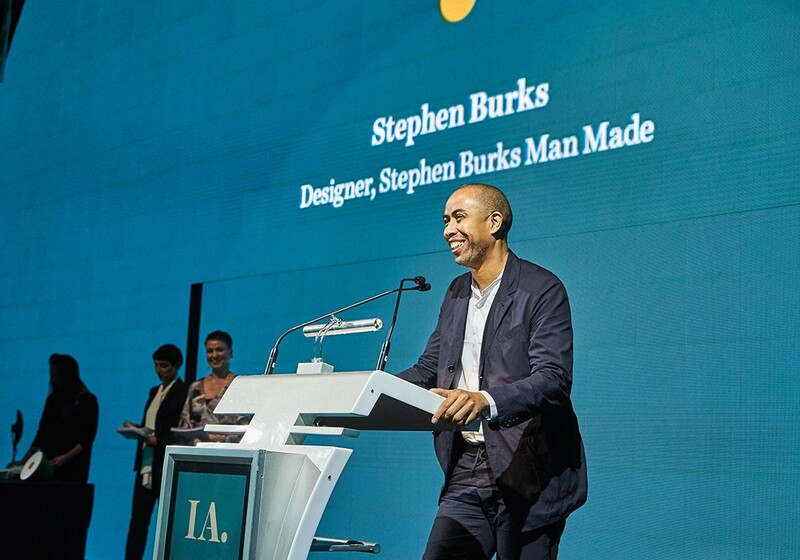 Jury member Stephen Burks introduced the award. The Best of the Best Award was won by Taylor & Hinds Architects with the camping shelter titled krakani-lumi. The project, located in Tasmania’s North East National Park, was created for the Aboriginal Land Council of Tasmania. Loud cheers erupted for Taylor & Hinds upon the announcement of their success. Mat Hinds and Poppy Taylor (far right, second from right). That powerful moment was one of the many topics of conversation in the post-ceremony celebration that continued into the evening. 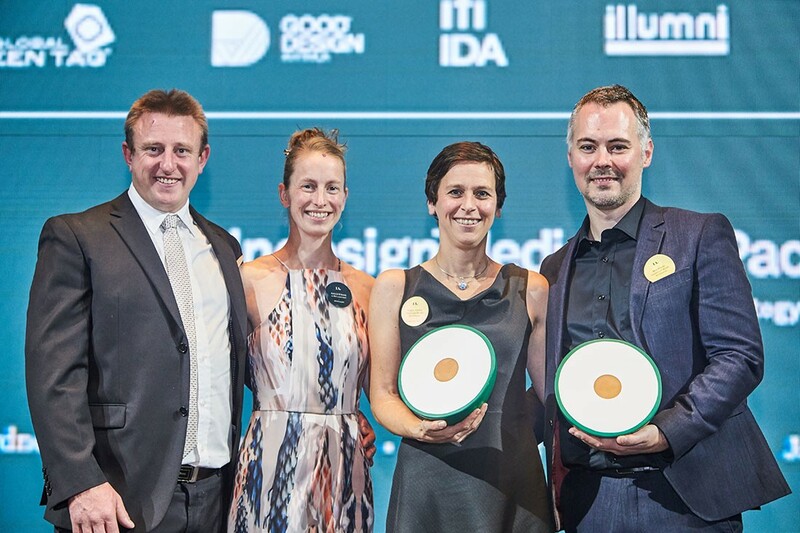 From Indesign Media Asia Pacific, warmest congratulations to all the INDE.Awards 2018 winners, and thank you to all our Shortlisters, Jury, Partners and industry friends for making the INDE.Awards 2018 Gala in Singapore and in Sydney a night to remember! Join us again in 2019!